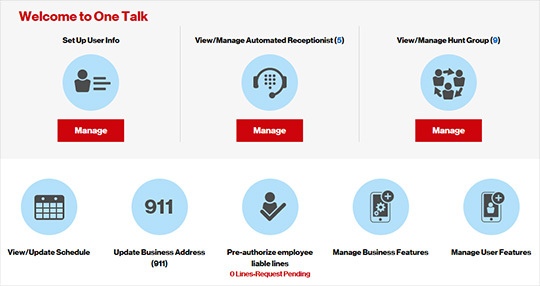 From the Quick tasks section, click Update Business Address (911). 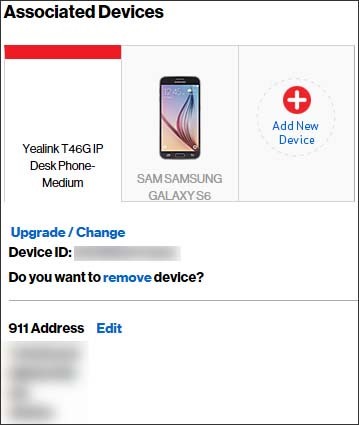 From the 'Device' column, click the desired deskphone. 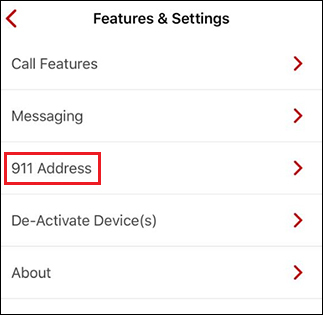 From 911 address section, click Edit. 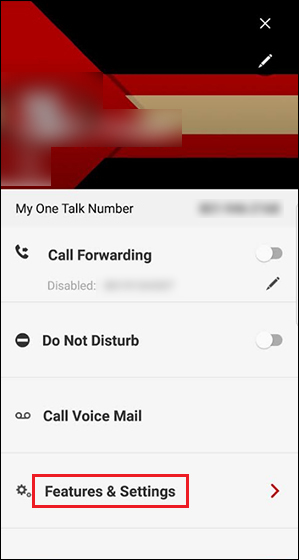 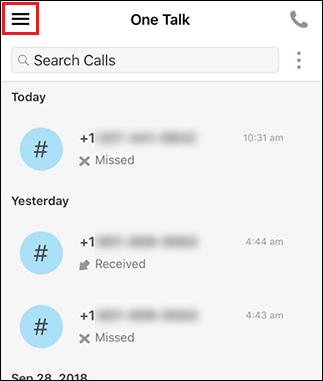 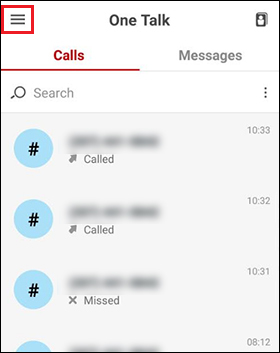 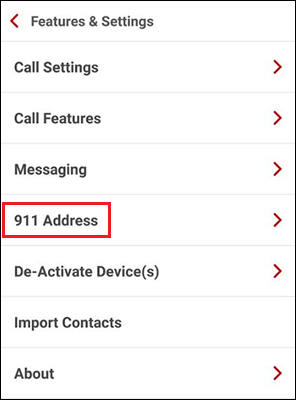 The 911 address will not display for lines that only have a One Talk mobile client on the line. 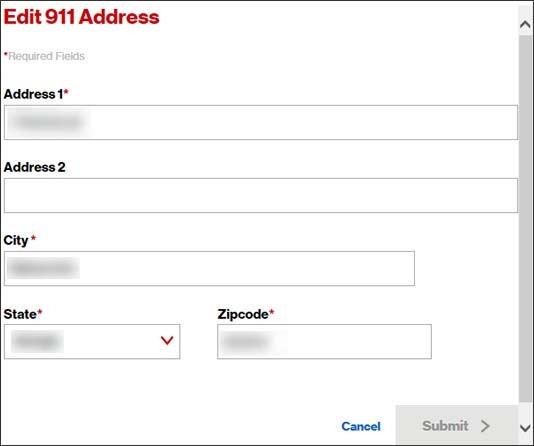 Enter the desired 911 address then click Submit. 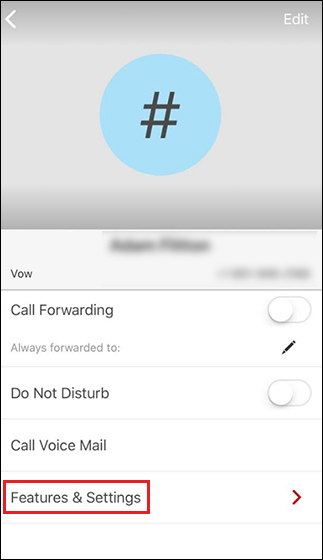 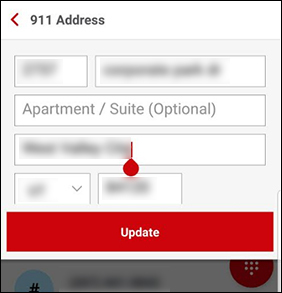 Enter or confirm the 911 address then tap Update. 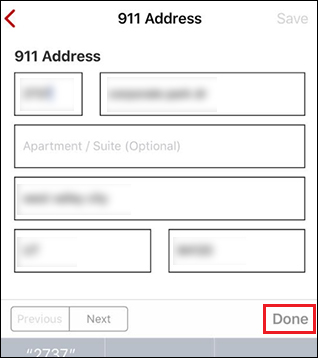 Enter or confirm the 911 address then tap Done.